We have a skilled fencing team ready to install your fence. 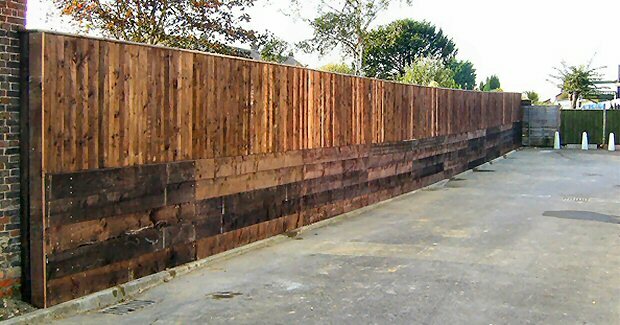 We only use high quality timber and fencing products. We can fit any type of industrial or domestic fence, panel fencing, trellis, waneylap or whatever type of fencing you need for your project. 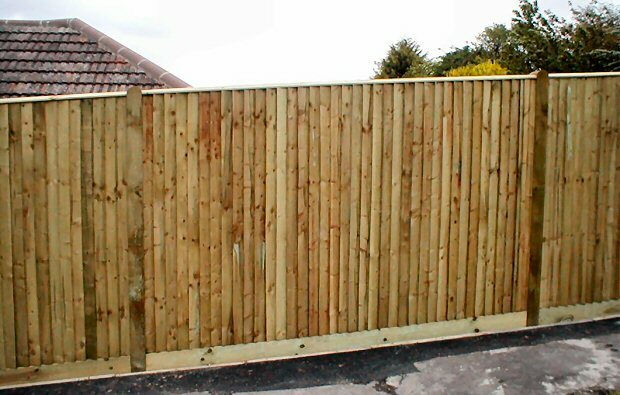 At Alexander Driveways, we are experienced at installing all types of fencing and gates for domestic, commercial, security and agricultural use. Closeboard panels are strong, durable and easy to install. 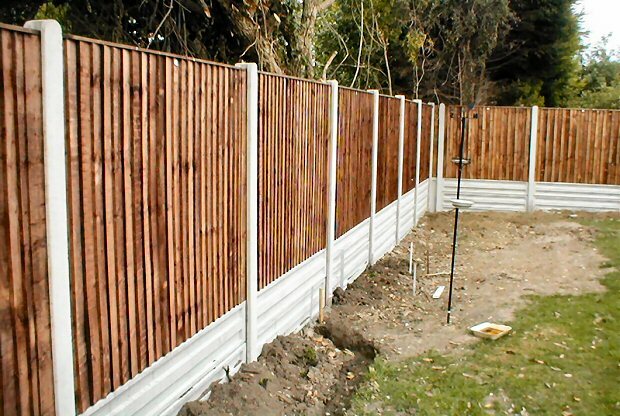 Pre-constructed, this fencing is simple and tidy in appearance. We know that customer satisfaction is the key to success so we strive to give all our customers an efficient, courteous and professional service. Get in touch for a free quotation, or to chat over your needs.